Buying a used car doesnt mean it shouldnt come with the same included benefits as buying a new car. 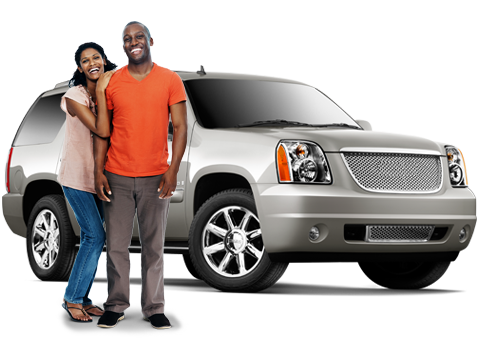 Buying any used vehicle from DriveTime has the included benefits of a: 30 Day / 1500 Mile Limited Warranty, 5-day return guarantee, AutoCheck History Report, and a Multi-Point inspection*. Many of our visitors ask, "Why should I buy from DriveTime?" After knowing that DriveTime is dedicated to protecting your vehicle and ensuring our customers own a used car, the answer becomes obvious. 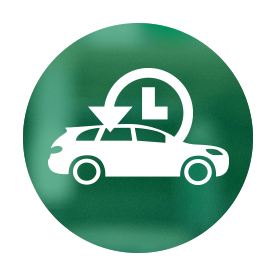 The peace of mind you'll receive when purchasing a vehicle from DriveTime is perhaps the greatest benefit of all, thats the real DriveTime difference. **Charges may apply for excess miles and/or wear and tear. Program details subject to change. See dealership for details. 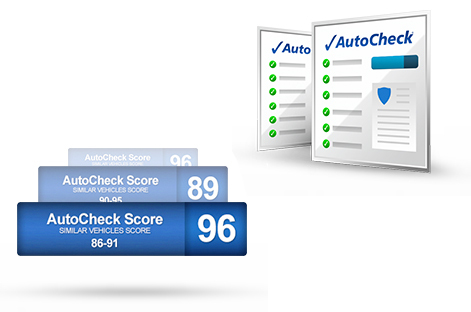 Every vehicle comes with a complete history report provided from AutoCheck®. We’ll review it with you before you purchase and it’s even available online now! Available on every vehicle page online! 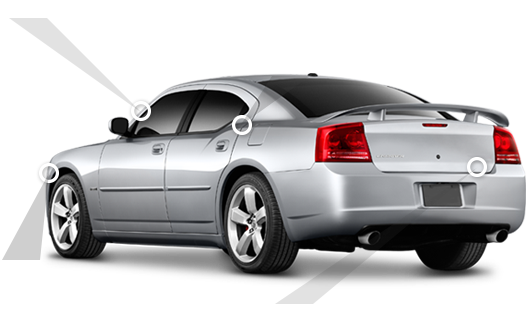 We review the mechanical systems and structural integrity of every vehicle before we purchase it from an auto auction. We inspect the tires, brakes, suspension, drive train, engine components and even the undercarriage. Throughout the reconditioning process, our quality assurance team performs real-time validation of the inspection process. Maybe it's overkill, but before you drive off our lots with your new-to-you car, we perform a final vehicle walk-through with you one last time. Your peace of mind is worth the extra mile.